1, security padlocks is well-known one-time lead blockade, the material has plastic, steel wire, etc., azimuth effect is good, low price, is a very good one-time front blockade, easy to operate, easy to carry. 2, the use of one-time seals, do not worry about freight transport lost in transit, can play a security, anti-theft effect. 3, the use of disposable lead blockade, you will find the goods management system more convenient, the above can be played serial number, easy to count, easy to manage. 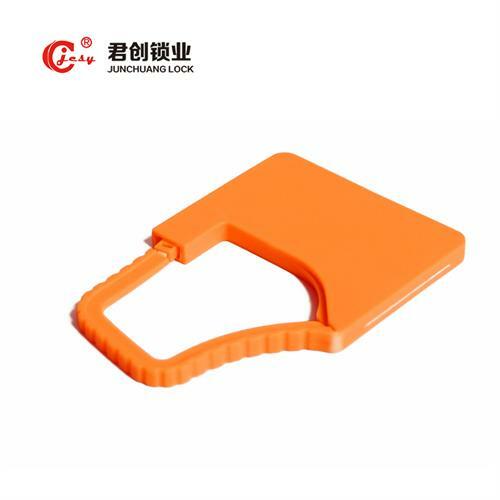 4, the use of disposable lead blockade, you will find more customers, one-time safety padlock can be used to hit the company standard and name, easy to identify goods from the origin, play a promotional role. 5, the use of disposable lead blockade, you will find that the cost is lower, more than once the safety of the padlock price is very low, but also to ensure the safety of goods.